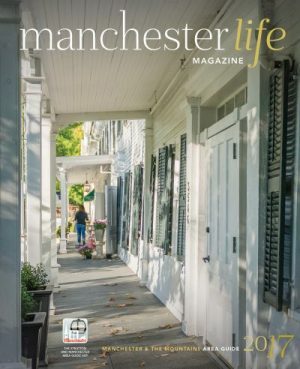 Manchester Life showcases the beauty, lifestyle, and community of the Manchester Vermont area. It features the vibrant breadth of activities, arts, dining, shopping, and lodging choices available to all and illustrates to visitors the opportunities and treasures unique to the region. This annual lifestyle publication for residents and visitors includes editorial and photography, area business listings, travel resources, and an events calendar. Featured stories in 2018 will include a walking tour of the historic Factory Point area of Main Street, including the Riverwalk project, a community focus on Southern Vermont Art Center and its 2018 programming, a spotlight on Arlington, the revitalization of Seesaw’s, and a guide to the lively local scene. A special insert celebrating the Southwestern Vermont Medical Center centennial with health and wellness tips will be included. This year we are introducing a Career Listings section to provide local business with additional visibility to attract and inform current and potential residents of the career opportunities available in the area. The next issue of Manchester Life will be released in Spring 2019. Reach an ever-expanding readership through a controlled circulation of 40,000 issues printed 1x/year. Mail distribution of 10,000+/- copies to both winter and summer second home owners from the Manchester, Dorset, Stratton Resort, Arlington, Bennington, Mettowee Valley area, and beyond. Physical distribution locations include real estate offices, resort information desks, retail shops, galleries, restaurants, inns, welcome centers, and other high-quality, high-traffic locations and events in the Southern Vermont, Eastern New York, and Western Massachusetts areas. Mountain Media has a daily presence on Facebook, Twitter, Instagram, and Pinterest to further engage with our audience and promote what’s new with our advertisers. Readers are also able to access a digital version of the publication online at manchesterlifemagazine.com. A 10% discount will be applied if you choose to also advertise in Stratton Magazine and/or the Good Taste dining guide. 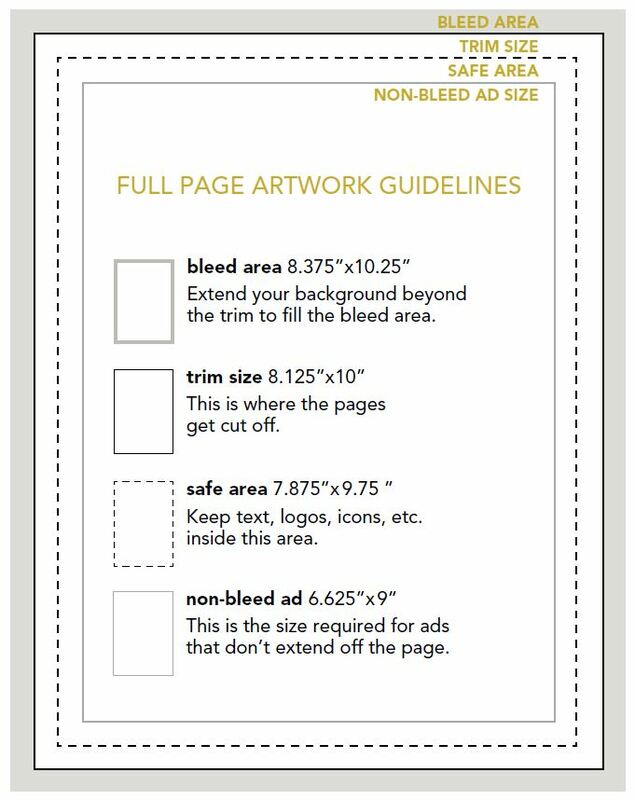 Payment must accompany all advertising materials unless credit has been established with Stratton Magazine. Agency commission: 15% of b/w gross to recognized agencies providing full agency service. To receive this discount, bills must be paid within the normal 30-day net period. No commission on production charges or color charges. Finance charges of 1% per month (12% annually) applied on balances over 30 days. Advertisers must contract for multiple rates initially and agree to pay one-time rates for incomplete multiple-rate contracts.